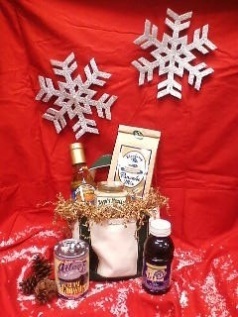 The “Washington County Tote” features gourmet food items made here in Washington County. The tote as shown here is $34.99 but is also available in larger sizes. Shipping is available to anywhere in the U.S.A.